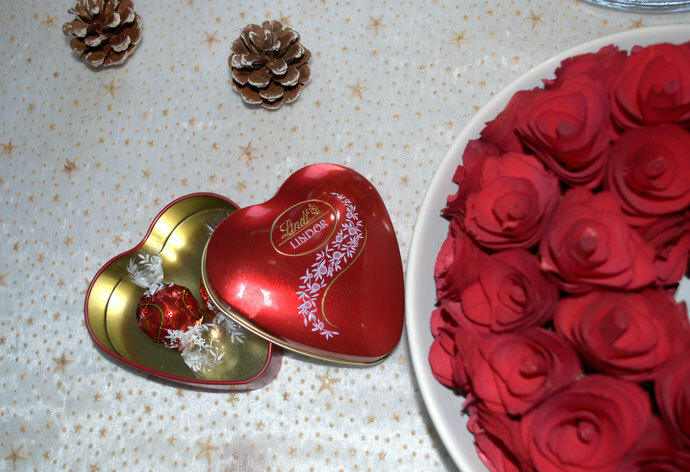 Love of my life: LINDOR - cocoroxic - Swiss Style Blog. Dear friends, dear family.. I have a wonderful announcement to make. I'm engaged. The love of my life has finally agreed to getting married. It's been years ever since we have met but I guess this kind of love never dies? Lindor, the beautiful queen of Lindt-and-Sprüngli-chocolate-land is going to continue making me happy, every single day of my life. 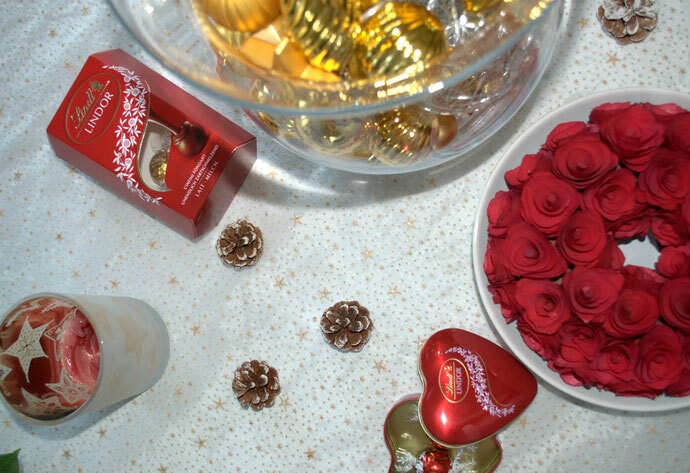 Here a happy moment featuring the irresistibly smooth babe: L I N D O R.
Do you love Lindor by Lindt & Sprüngli as much as I do too? Share your moment of happiness with Lindt by simply capturing it and sharing it on the link given below. Click click and good luck, my loves.